Built in imposing neoclassical style, Palacio Legislativo serves as the seat of the national parliament. 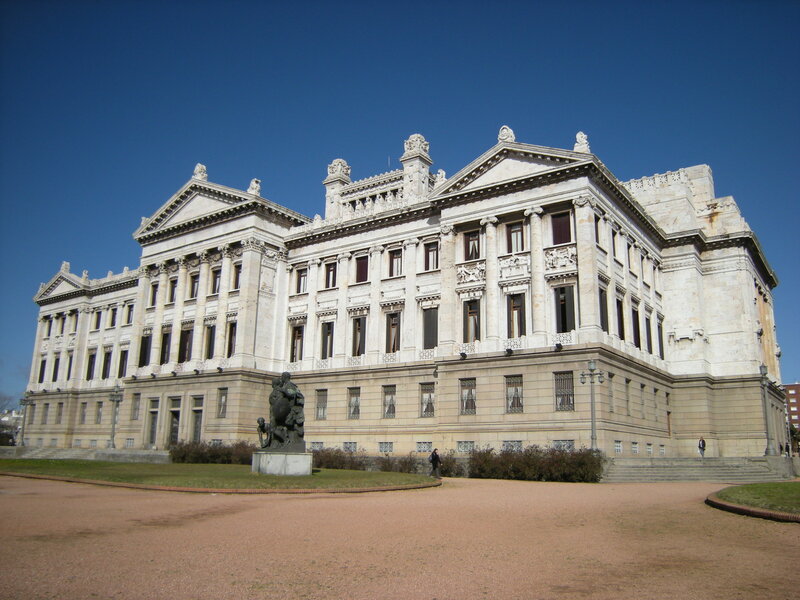 Completed in 1925, the palace features 50 different types of marble and ranks among the city's most famous landmarks. Admire the stately exterior, complete with columns and intricate carvings along its facade. Join in on a guided tour, offered daily in English while congress is in session: you'll get a glimpse of the building's interior, and also learn more about the inner workings of the bicameral legislative system. Check with the information desk inside to reserve your spot. 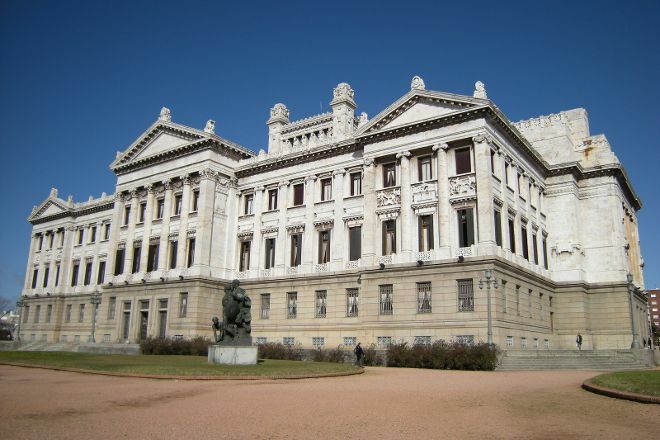 Before you head to Montevideo, plan trip itinerary details with our user-friendly Montevideo itinerary maker tool , to make sure you see all that Montevideo has to offer, including Palacio Legislativo. This building located in an exclusive square and surrounded by avenues is a construction of less than 100 years rather monotonous and clad in marble. It has no special attraction for the tourist who goes without particular interests to visit the city. However, there are guided tours for those who have an interest in these types of institutions and have architectural value from now on. Other than that, you'd better aim for the Rambla. Not even the photo. We made the guided tour (can be done in Portuguese), which cost 90 pesos. It is worth to know the palace inside, very beautiful environments.